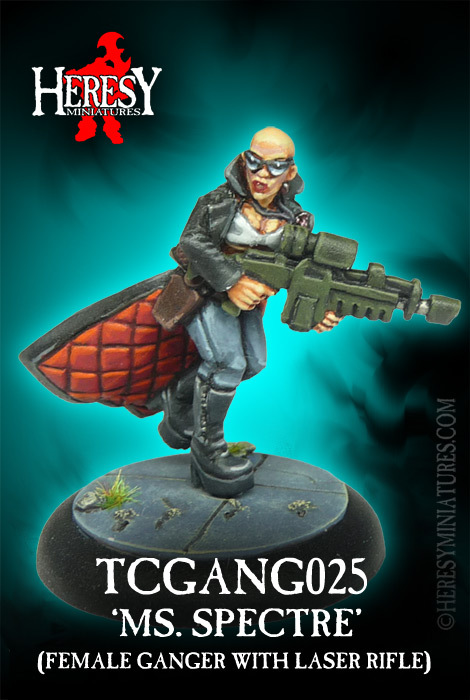 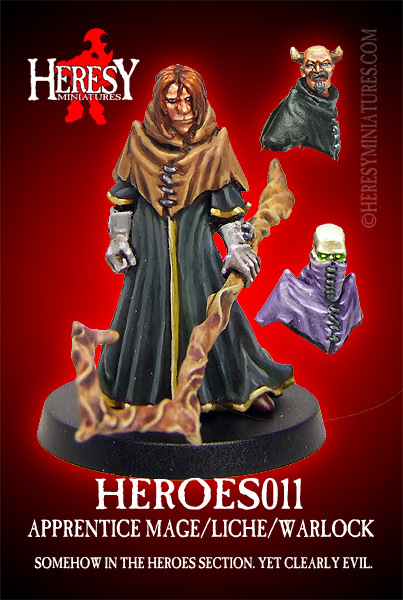 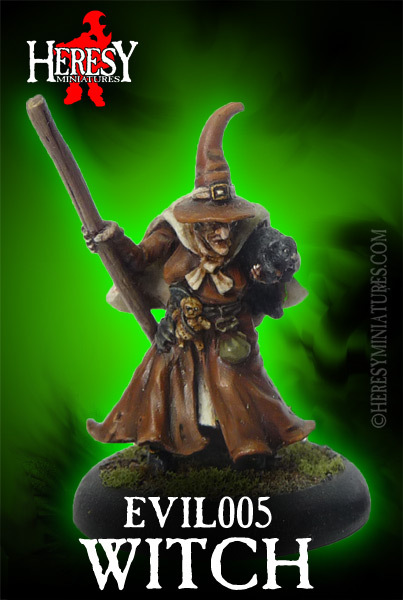 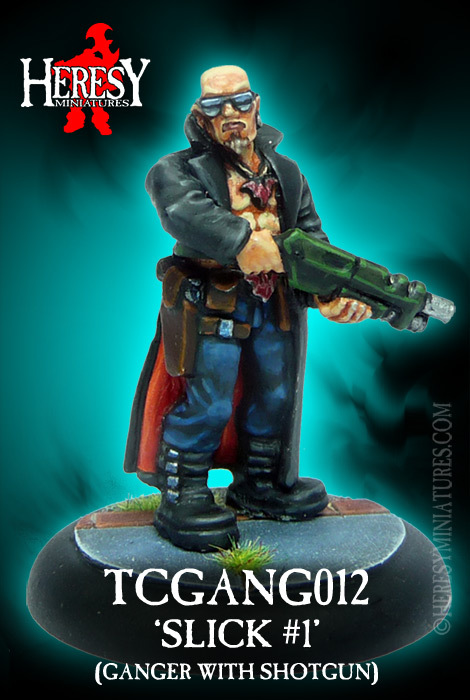 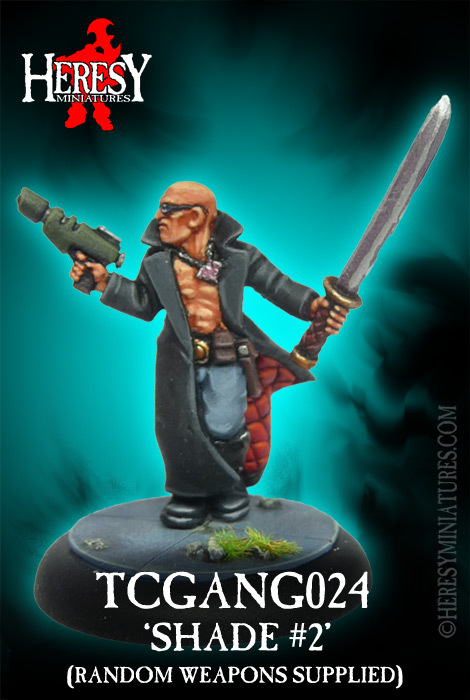 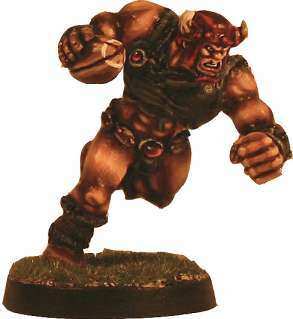 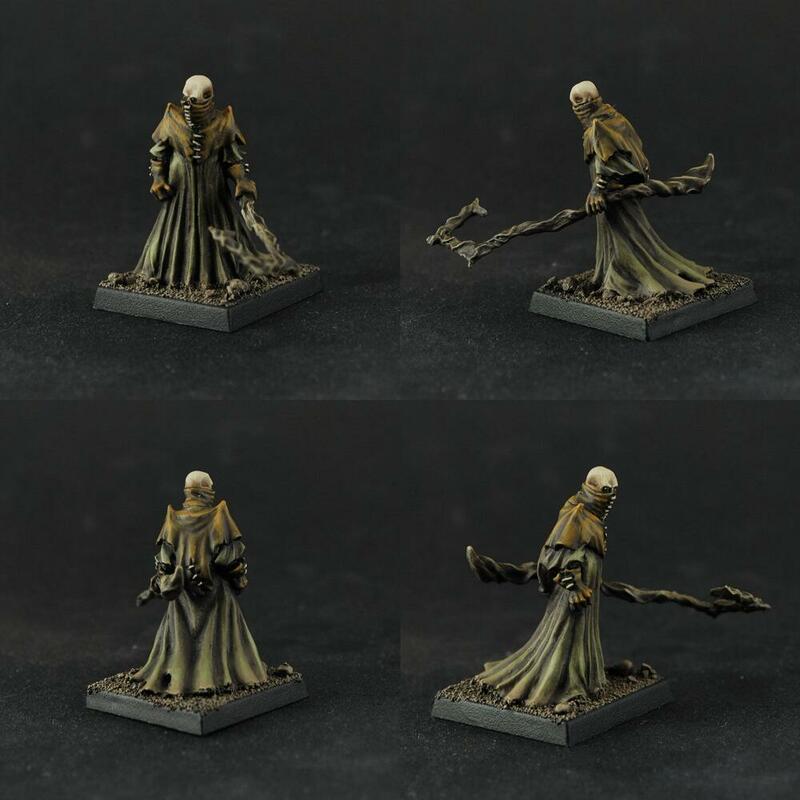 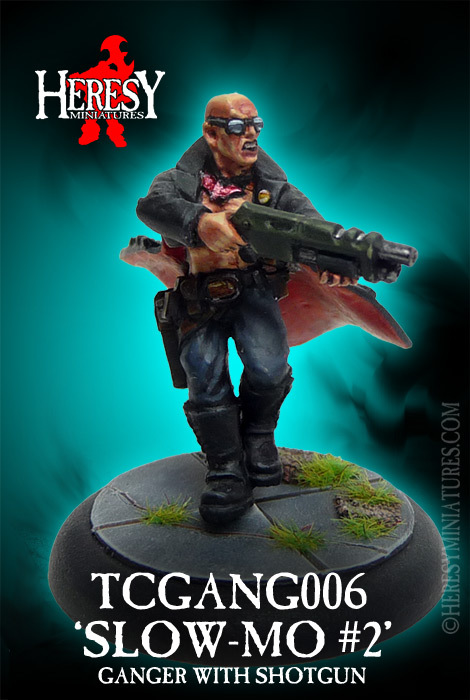 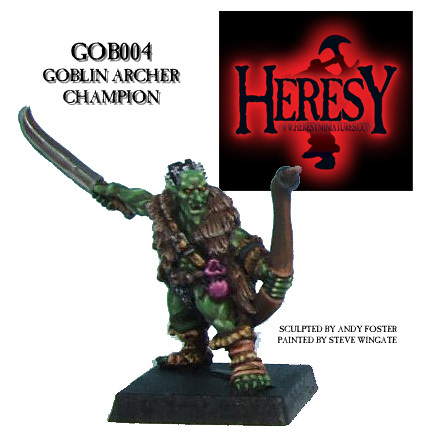 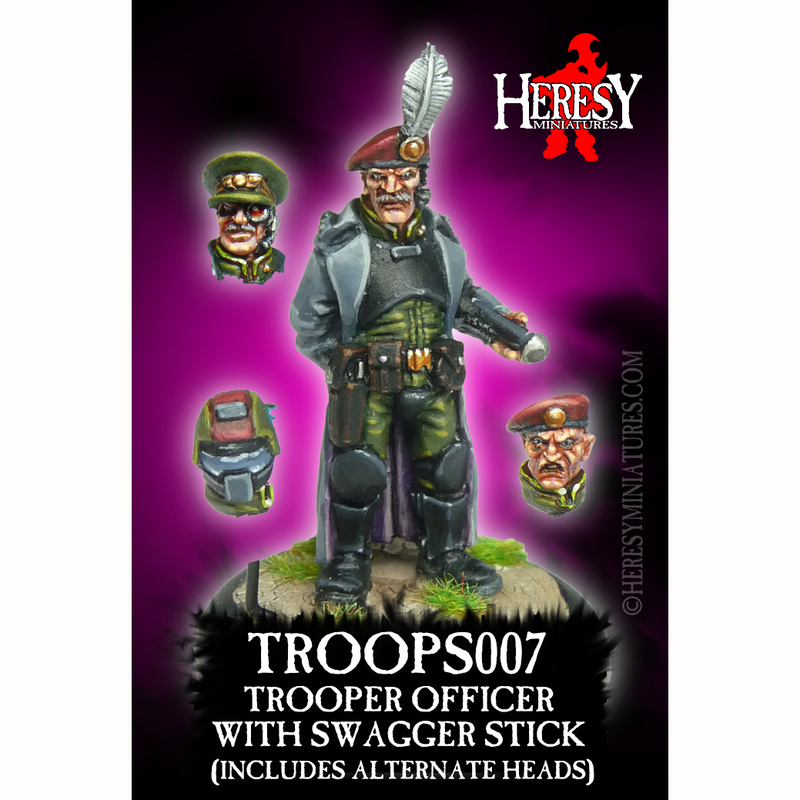 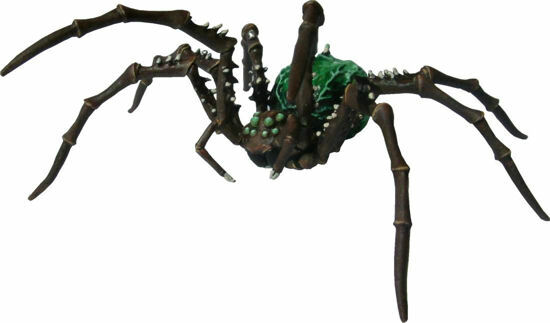 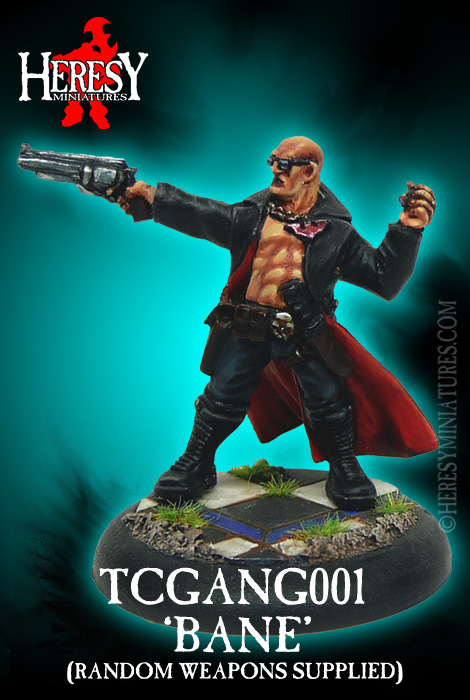 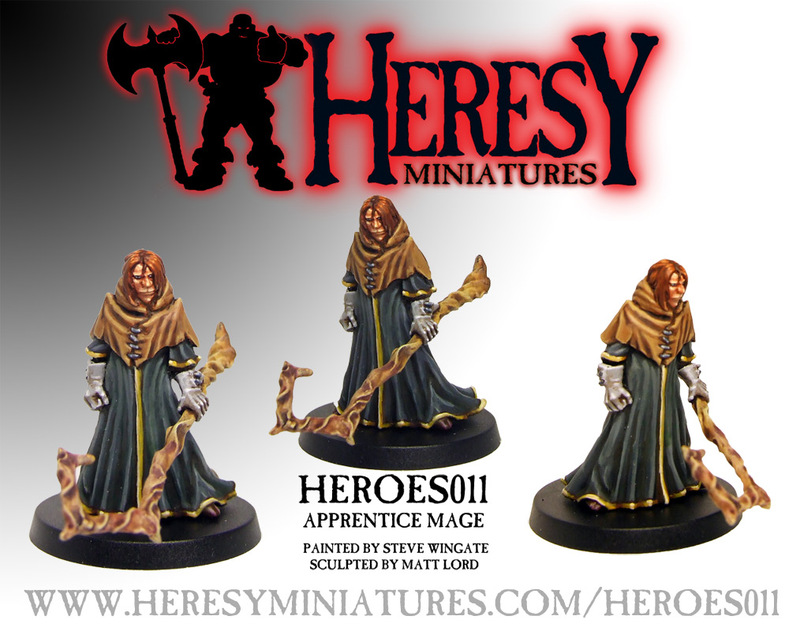 Apprentice Mage/Liche/Warlock [HEROES011] - £5.40 : Heresy Miniatures: , The best miniatures that you never heard of! 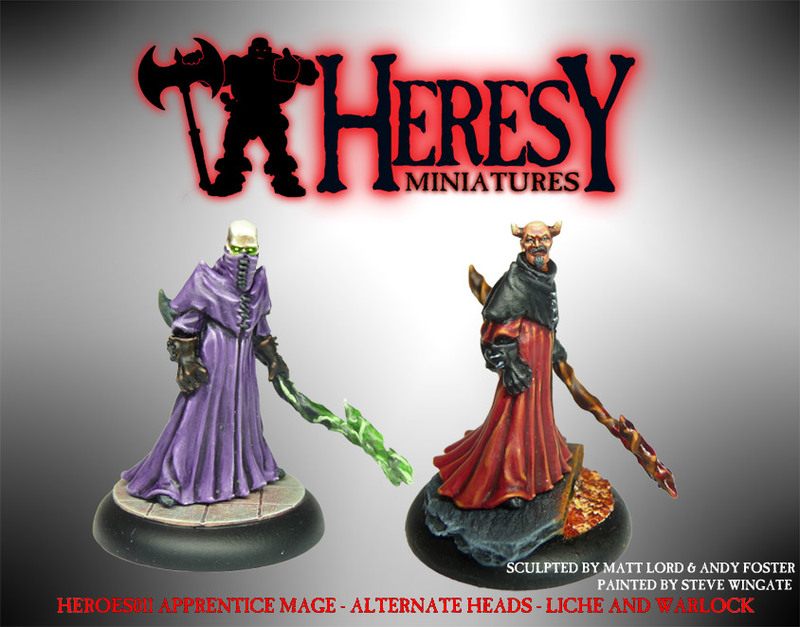 Comes with three heads to choose from to enable you to create an apprentice human Mage, a skull-faced liche or a horn-headed Warlock as you prefer! 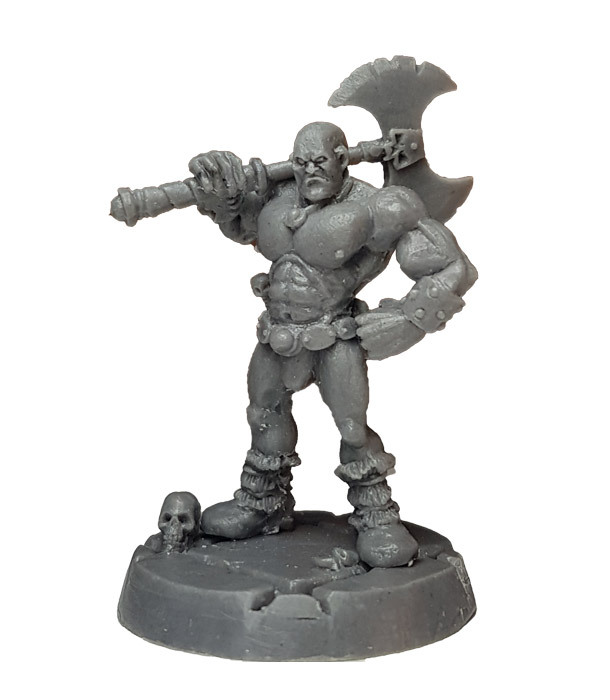 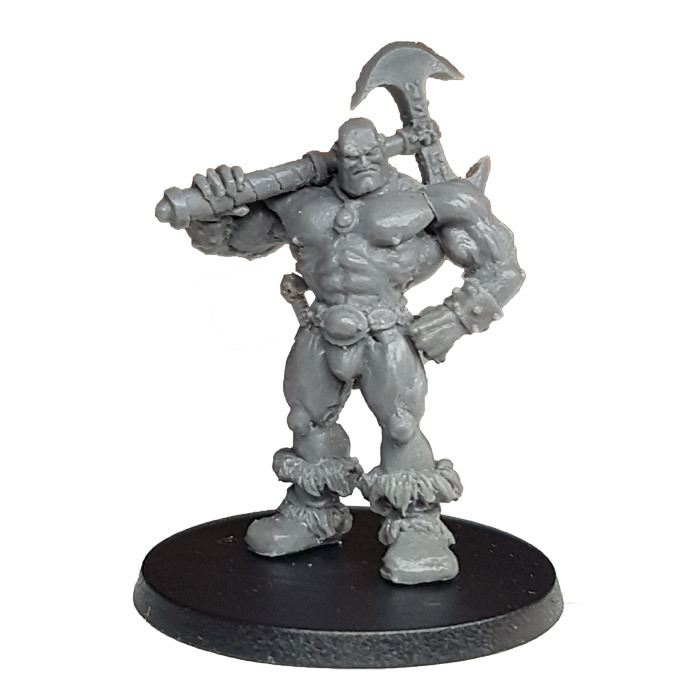 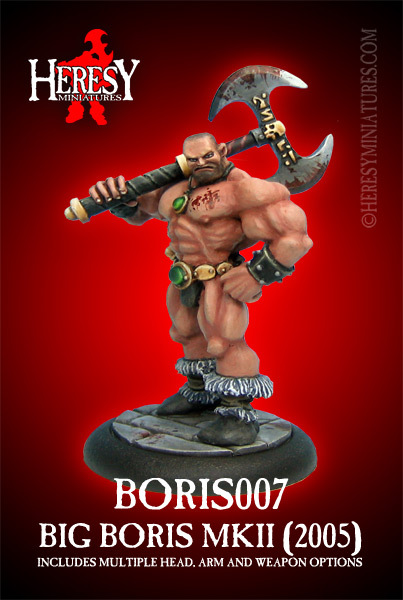 PLEASE NOTE: We cast all our metal figures on site, so if this item is listed as 'Out Of Stock', don't worry, you can order as normal, we'll just cast it up and fill your order as quickly as the others!